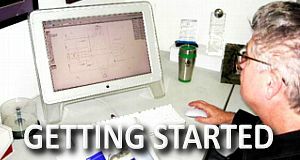 Getting started is easy! Just pick up the phone and call us; we will be happy to help with your most challenging project. Or use the links below to view the most common structures to help you find the perfect package! 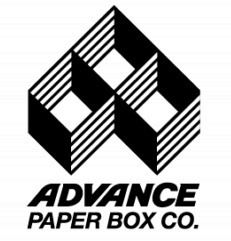 Please discuss the templates below with a reperesentative of Advance Paper Box & Packaging should you have any questions. Simply click on any of the templates in PDF Format to view the samples for consideration for your next project.